I can't help it. There is something about those multi-hue swatches that is so appealing. I used them when I taught a scrapbook class on colors. AND I love the commercials from Sherman-Williams using animated paint chips. I can't help it. There is something about those multi-hues that is so appealing. I used them when I taught a scrapbook class on colors. AND I love the commercials from Sherman-Williams using animated paint chips. 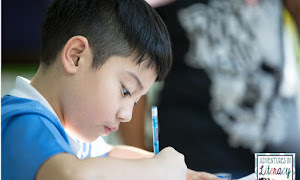 Here are a few ideas for using them in your classroom. I love this idea. It's a play on "Said is dead!" If you want your students to stop using "generic" adjectives like cold, hot, small, and big, give them other ideas. True text gradients, show words on a scale...icy is colder than cold, but arctic is colder than icy. 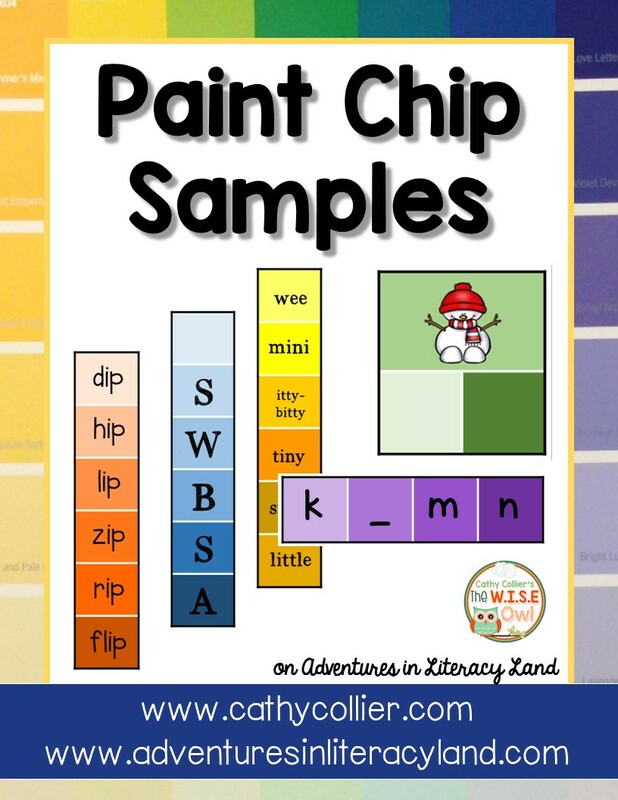 However, using smaller or shortened paint chips, even kindergarten can use it to describe "small" as tiny, little, or itty-bitty. Vocabulary gradients can be alternative adjectives. Students can also be given a mentor text to hunt for words on the gradient. 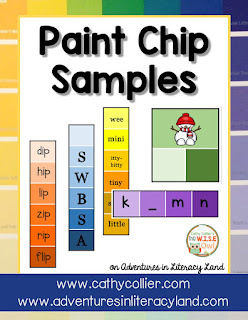 In the book "Shiver Me Letters: A Pirate ABC," students can work in pairs in a word hunt to find words for said and write them on the paint chips. 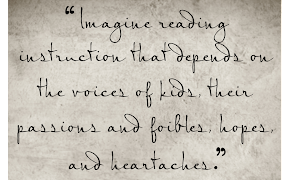 They can find roared, cried, yelled, questioned, and moaned.) Later, when they are writing you can encourage them to make their writing "colorful." As a word family is introduced, this is fun way to practice changing the onset. Write several words from a single family on a colored strip and secure them with a ring. Providing the students with word family words on a ring can create a fluency activity for independent reading. I would suggest laminating these cards and allowing students to use a dry erase marker, but make sure they know they can't erase until someone checks their work. You can even tell them to write it with dry erase first, then copy the strips to a piece of paper. This could also be adapted for several math activities, including filling in the missing addend, counting by 2, 5, or 10's, multiplication facts, and patterns. This is a "newfangled" (it's a word) paint chip is great for anything that needs to be constructed or deconstructed. Again, laminate and use dry erase. They set above is for compound words, but it could be used for prefixes, suffixes, contractions, and...who knows what else. Again, this can be used for math with addition, subtraction, multiplication, and division facts (to name a few). This activity combines three of my favorite things: The Magic Tree House, SWBSA, and paint chips. 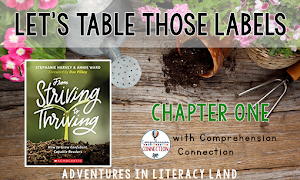 Providing students with a bookmark for their summary is the perfect way to create a reading response activity. If you'd like a full description of the summary strategy Somebody, Wanted, But, So, And, CLICK HERE. These can also be laminated for extended use. Finally, this is just a fun one. I loved making these ornaments at our Winter Party. Check out my Pinterest Board for Paint Chips. Don't clean out any paint supply section. Get what you need here and there...and laminate when you can. For those of you who don't have access to paint chips, I made a sample pack of things to do. If you'd like a copy, CLICK HERE or click the picture below. SO this is my mini-obsession. Do you use these differently? 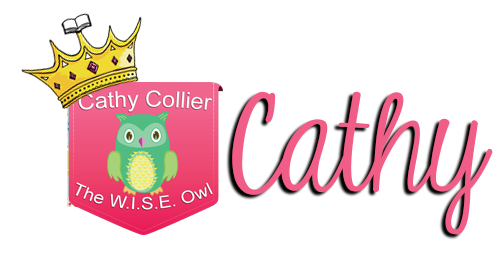 Although I posted this originally on my blog, Cathy Collier's The W.I.S.E. Owl, I thought iwas definitely worth the re-post. I hope you agree.